Liked the jacket and it had no major issues. Only one thing that got me concerned was the stitching around the right shoulder, but I emailed them, and they were very cooperative to exchange it with another. It arrived on time, and this time it was perfect! Got this wonderful jacket and vest for my sis. They are very adorable and add more beauty to her looks. 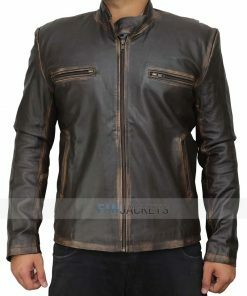 The jacket itself is overwhelming, and the addition of vest further gives it a splendid look. Both the products are lightweight and very cozy. Both the items are made of high-class cotton and appropriate for regular wear. I was expecting sizing issues as well as some discomfort, but I was wrong. 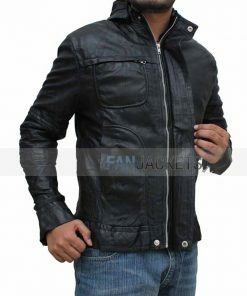 Fan Jackets has proved that they are the best. My jacket arrived in less than two weeks, and it is fantastic quality! It is true to size and very comfortable. I will be wearing it to Comic-Con and am excited to show it off. Highly recommend! Good products are hard to find. I am glad I found a good one. I always wanted this jyn erso cosplay jacket, so I bought it. I was so much amused to see such fine stitching and good quality material that I bought another one for my younger sister. The only problem that arose when I ordered mine was the late delivery, but the second one came right on time. I like this jacket, it’s very compelling. Very neatly stitched and looks fantastic. Got to wear it to a costume party and the compliments I got were out of the world. Highly recommended for cosplay and costume parties. 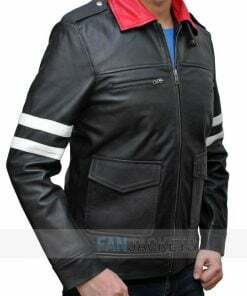 This jacket is one of a kind with such a nice appearance. It is very lightweight and has a vest that matches with each other. Together, you can make the Jyn Erso costume, and you can also wear these attire on casual outings. The color was not what I was expecting. I thought the attire would be a little bit darker than this one. The vest is light in color which made me a bit disappointed but then there is no doubt the jacket and vest are a perfect fit and more than comfortable. Good job except for the color. If you thought The Force Awakens was the last of the Star Wars movie for some years, you were wrong. 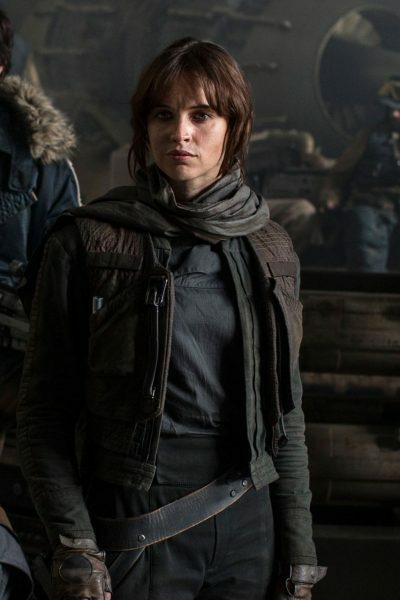 2016 has brought Rogue One: A Star Wars Story and this Jyn Erso Jacket. Worn by Felicity Jones in the film is the best example of it. The Rogue One Jyn Erso Vest with Jacket is light in weight and comfortable to wear as a costume. It can also be your regular outfit. Cotton is used as the primary material, while viscose lining is featured inside. For the closure, YKK branded zipper is used so that you may get the best out of your purchase. Two pockets are made on the outside, just as you can see in the one worn by the actress.